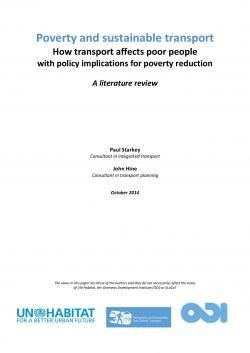 This review of the poverty implications of urban and rural transport was requested by the Partnership on Sustainable, Low Carbon Transport (SLoCaT), contracted by UN-Habitat and implemented by the Overseas Development Institute (ODI) with funding from UK Department of International Development (DFID). The research questions concerned the extent to which the poor can participate in the transport sector, benefit from transport, and be adversely affected by transport externalities. About 360 documents were reviewed, most in English. 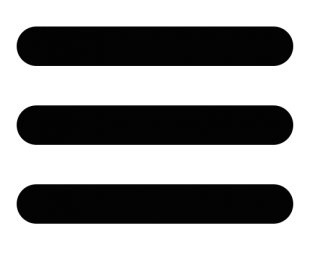 A significant proportion of the documents were produced by, or in association with, a relatively small number of international and ‘northern’ development agencies, including multilateral development banks (World Bank and ADB) and DFID-supported research programmes.